Five men arrested on rhino poaching charges made their third appearance in the Magistrate’s Court in Makhanda (Grahamstown) Thursday 31 January. The men are in custody and Magistrate Sarel Strauss will hear the bail application of a local paramedic and four Mozambican nationals on 7 February. 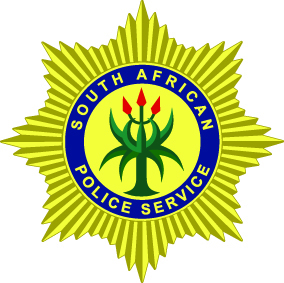 The men were arrested in the Free State on 30 December in possession of two rhino horns. Microchips in the horns had linked them to a black rhino in the Great Fish River reserve whose carcass was found there the next day. Representing the local man is *Declan Williamson. Charles Stamper, from Legal Aid, is representing the other four accused. The case was postponed on 23 January when one of the accused requested a Tsonga interpreter. None of the men has pleaded.